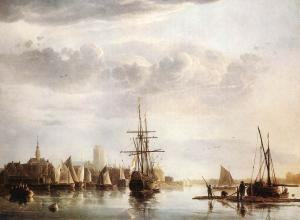 Aelbert Jacobsz Cuyp (October 20, 1620 - November 15, 1691) was one of the leading Dutch landscape painters of the 17th century. 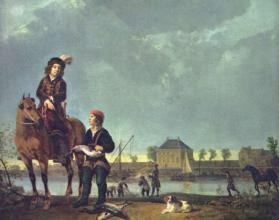 The most famous of a family of painters, the pupil of his father Jacob Gerritsz. 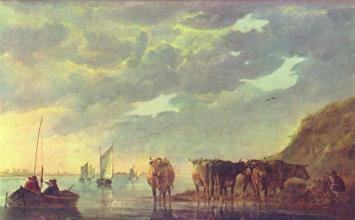 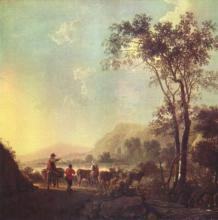 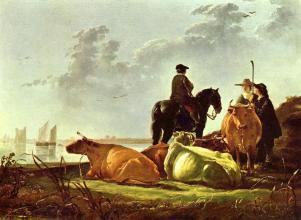 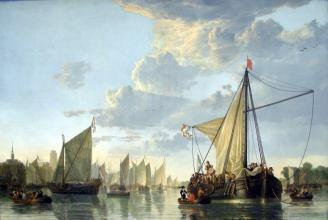 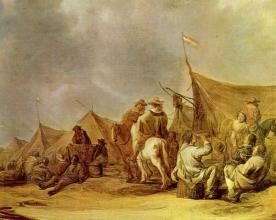 Cuyp (1594–1651/52), he is especially known for his views of the Dutch countryside in early morning or late afternoon.